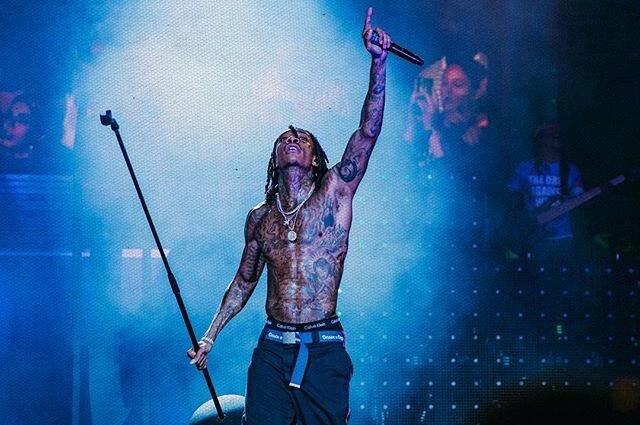 Last month, American rapper Wiz Khalifa released his sixth studio album "Rolling Papers 2" fro the first time in four years. The third single “Hopeless Romantic” from the album was released on July 21st, he dropped a new music video for the song on August 13th. The video was directed by TK McKamy, featuring the hip hop duo Rae Sremmurd's Swae Lee. The song was written by Swae Lee and Wiz Khalifa. The clip consisted of background visual of naked women with blue screen technology, Wiz Khalifa and Swae are Lee dancing, singing and smoking in front of naked women. The new album comprises of 25-track and features guest appearances from Jimmy Wopo, Hardo, THEMXXNLIGHT, Currensy Snoop Dogg, Gucci Mane, Swae Lee, Chevy Woods, Darrius Willrich, Lil Skies, Problem, Bone Thugs-n-Harmony and Ty Dolla Sign. The LP reached No. 2 on US Billboard 200. 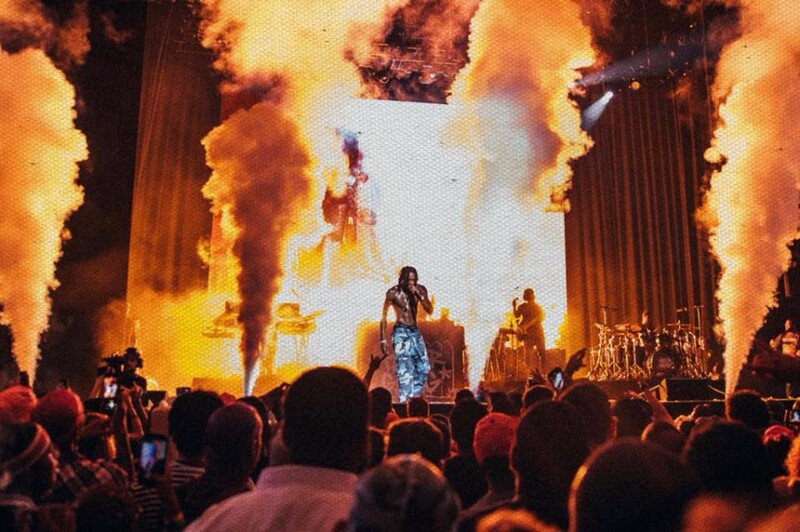 Wiz Khalifa is currently on tour called "Wiz Khalifa & Rae Sremmurd: Dazed & Blazed Tour" along with Rae Sremmurd in North America. The tour will conclude at Ak-Chin Pavilion in Phoenix on August 30th.